Special Easter Edition of Quids In! show from On The Tools. Join 'On the Tools' Facebook page. Tune in at 12.15pm on Thursday 18th April 2019. Watch their brilliant presenter Andy introduce the show and he will explain today's challenges. you could be picked at random to WIN one of the fantastic DeWalt prizes we have donated. NB. The winner for each DeWalt prize will be announced during the show. If you're a lucky winner, get in touch with the page after the show. Head to our Facebook page and get the latest updates to find out exactly what we will be giving away! And get notifications when we will going LIVE! After the show - Another chance to WIN! 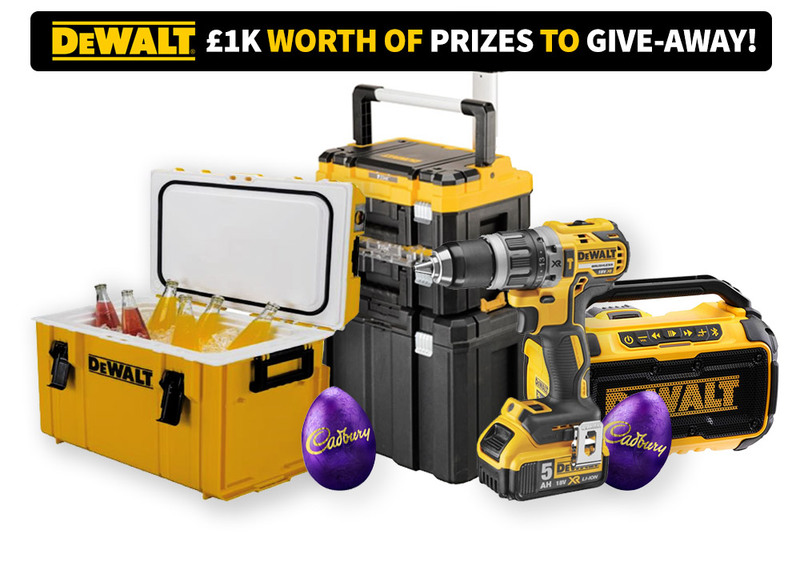 Not only are we giving away £1k worth of DeWalt tools! If you're not successful on this week's Quid's In, we have one FINAL chance to WIN on our website! During the show the presenter will give you a special code. 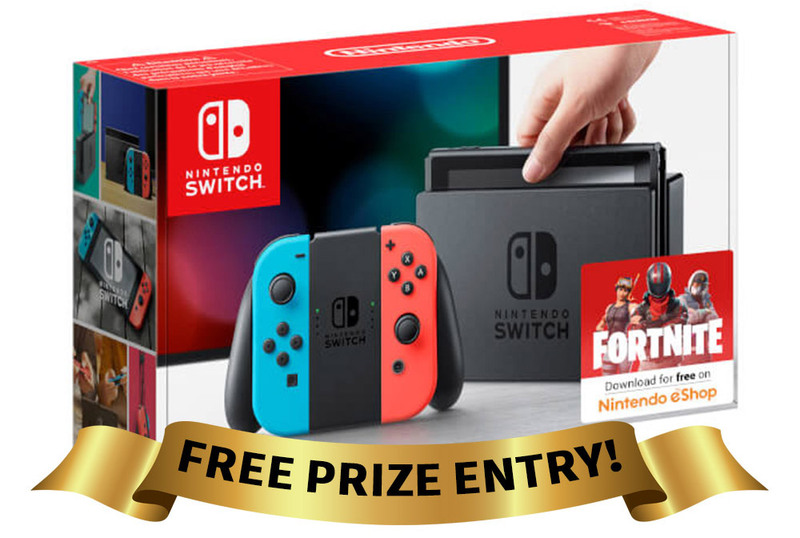 Enter this code at checkout and you'll be automatically entered into our prize draw to WIN a Nintendo Switch! This Competition is in no way sponsored, endorsed or administered by, or associated with, Facebook or Nintendo. You are providing your information solely to My Tool Shed and not to any third parties. and will not be used for other purposes in future dealings with My Tool Shed unless you give permission to do so. with your purchase at mytoolshed.co.uk. The closing date for the competition is Friday 3rd May 2019. Winner to be announced on our Facebook page on Monday 6th May 2019. Welcome to the My Tool Shed Blog. Find out what's new, get helpful DIY tips and even win amazing prizes! Step into the Shed and discover more!